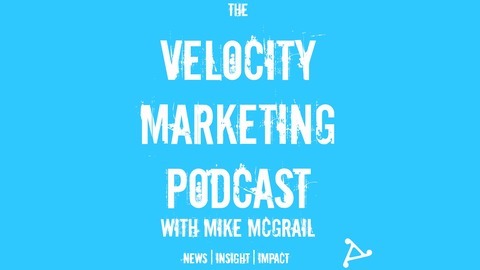 The Velocity Marketing Podcast is a weekly show by Mike McGrail. It looks at the world of digital marketing, social media and beyond. 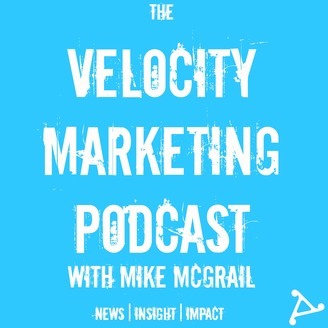 Each episode covers key stories and news from social media and digital marketing, recommends cool digital tools , excellent content to learn from and much more. It's a rapid-fire show lasting no more than 25 minutes - perfect for your commute! If you like it, please do leave a review and tell your friends! VMP Ep. 31 - Talking Content with Randy Frisch from Uberflip!